I know Scrivener can be intimidating if someone is new to it. I certainly can’t do it justice by saying, do this, don’t do that, touch that thinggie and avoid that doohickey. 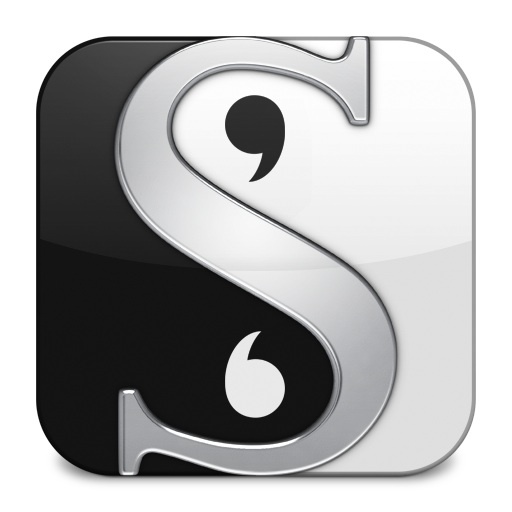 I thought, instead, I’d share some videos on how to use Scrivener. Please note: they use pictures (worth a thousand words). Here’s an introduction video to tempt your taste buds.